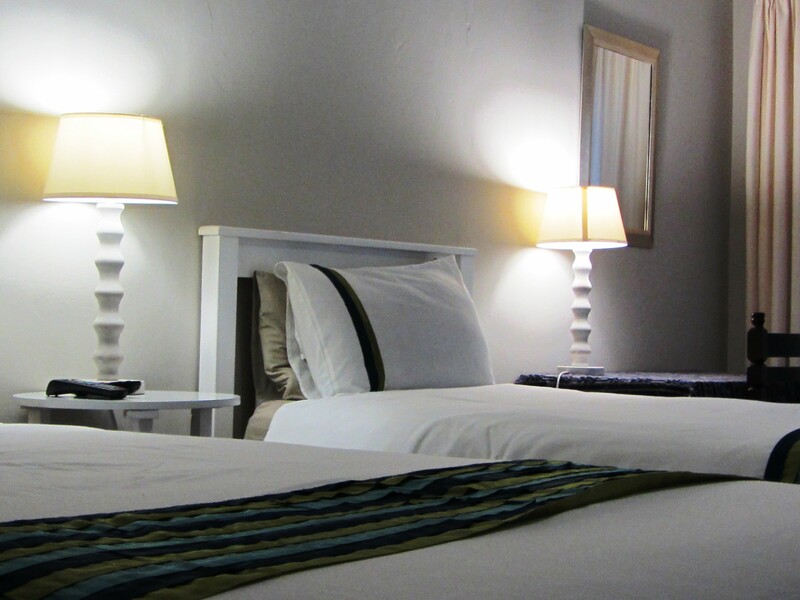 Located in the historic town of Fort Beaufort we offer comfortable Bed-and-Breakast or self-catering accommodation in tranquil surroundings. Relax and unwind near the pool or find one of the benches in our garden. Remote controlled gates ensure the guests' peace of mind. With friendly service and a homely atmosphere we strive to make your stay as pleasant and memorable as possible. 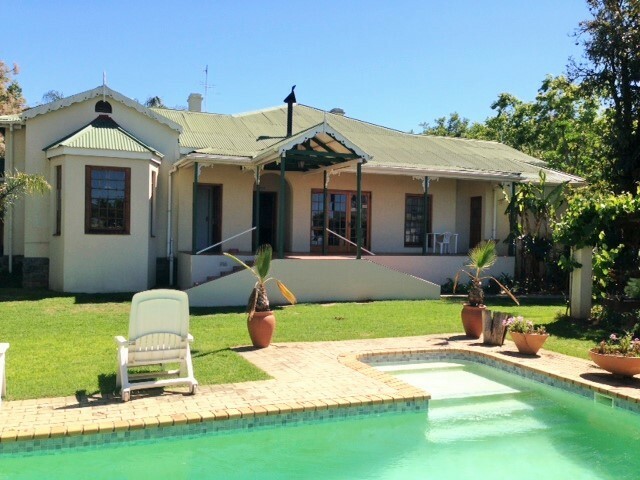 Consisting of two properties across a Jacaranda lined street, Peppertree House can satisfy a wide range of accommodation requirements for corporate clients, groups, couples and individuals requiring private self-catering accommodation. 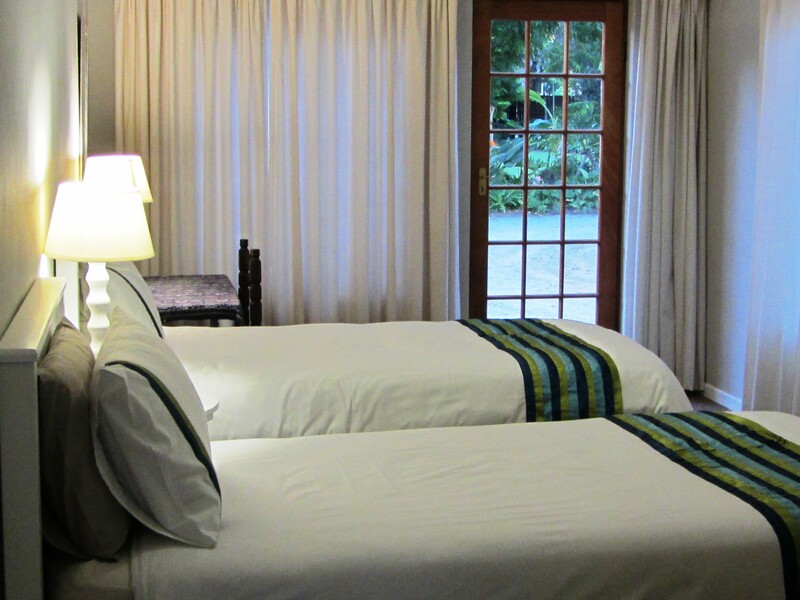 Accommodation in the main house consists of three en-suite rooms with glowing wooden floors and warm furnishings. 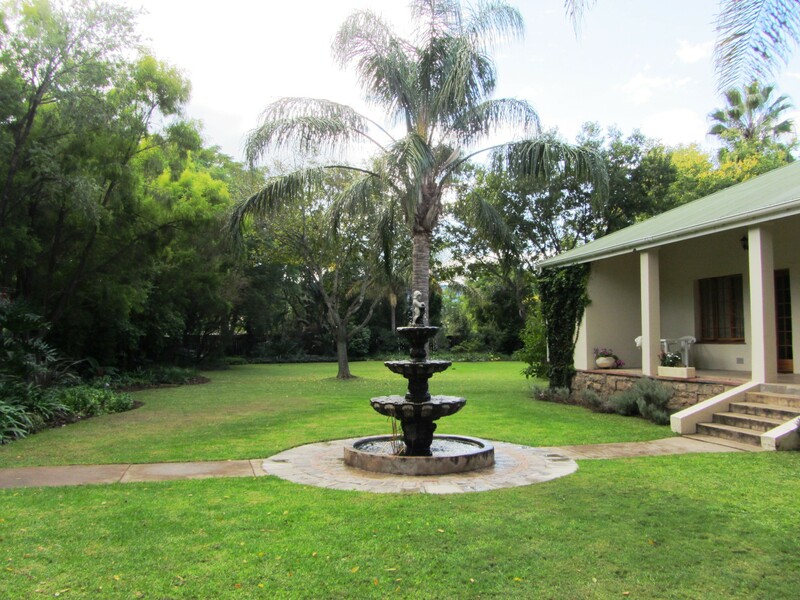 Looking out onto an established garden, five self-catering units offer private and peaceful accommodation. The units vary in size and each has a fully equipped kitchenette. The second property boasts a large five bedroom house with kitchen, lounge-dining area and four bathrooms. 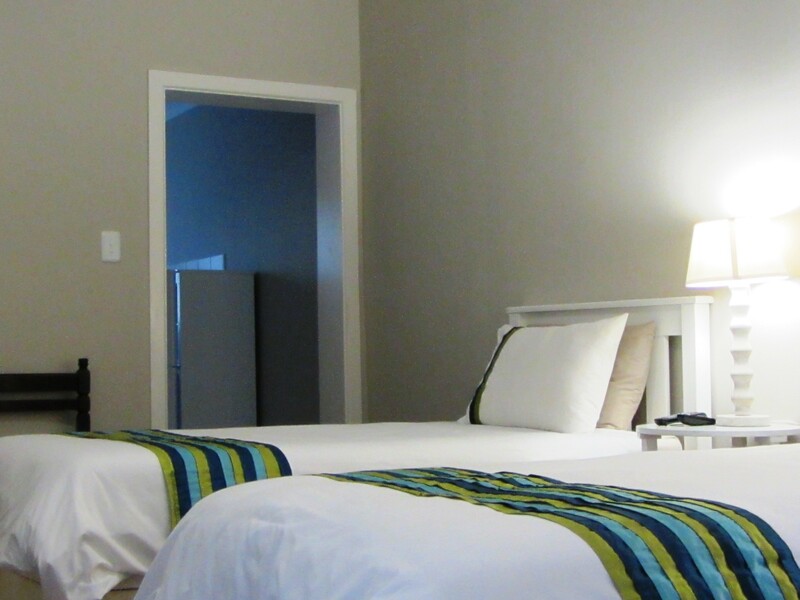 This accommodation is ideally suited for groups or family stays. 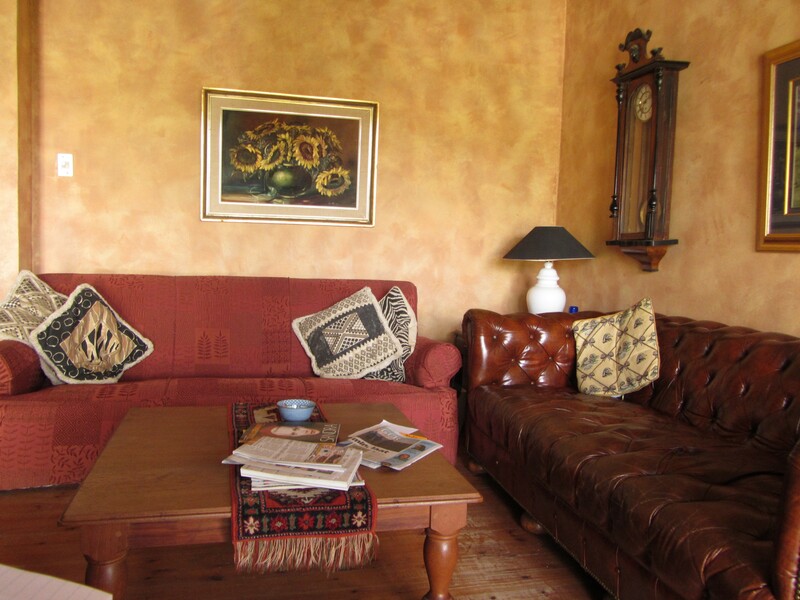 Each room is equipped with a television and tea/coffee facilities. 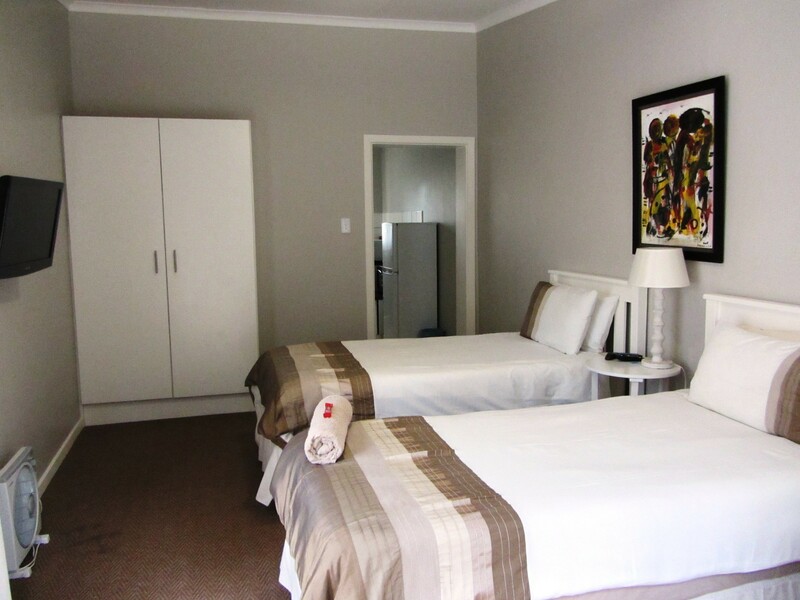 With the choice of accommodation alternatives and the friendly service of the Peppertree House staff, your stay will be one of quality and comfort. 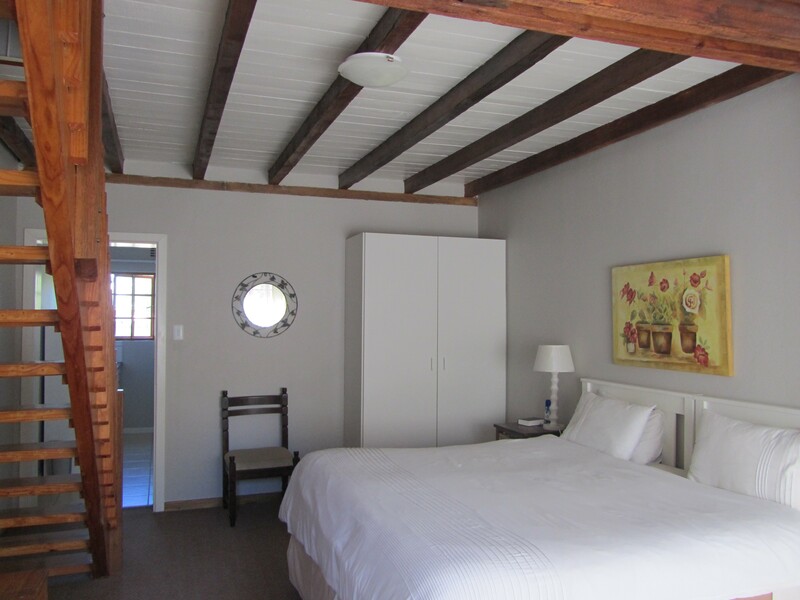 Accommodation in the main house consists of three en-suite rooms with glowing wooden floors and warm furnishings which open onto a veranda overlooking the garden. With the therapeutic trickle of a fountain or the gentle sounds of birdlife, unwinding from a day’s activities is never too difficult. These rooms are equipped with necessary amenities for those who have booked meals and do not require cooking facilities. Self-catering accommodation comes in the form of five self-catering units which look onto the tall pecan nut trees and garden beyond. These units vary in size: one is a double story four-sleeper, another is a two room three-sleeper and the remaining three units are two-sleepers. All amenities are provided in order to cook a tasty meal or a warm cup of tea. 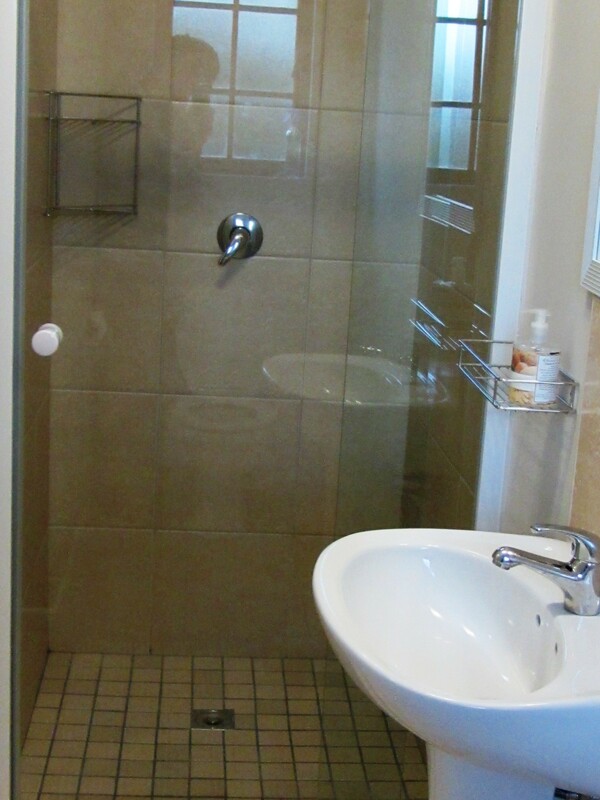 Warm in winter and cool in the summer, these units offer comfort, simplicity and warmth. Whether staying for one night or a longer duration, the accommodation and service provided hopes ensure travellers comfort and peace of mind. 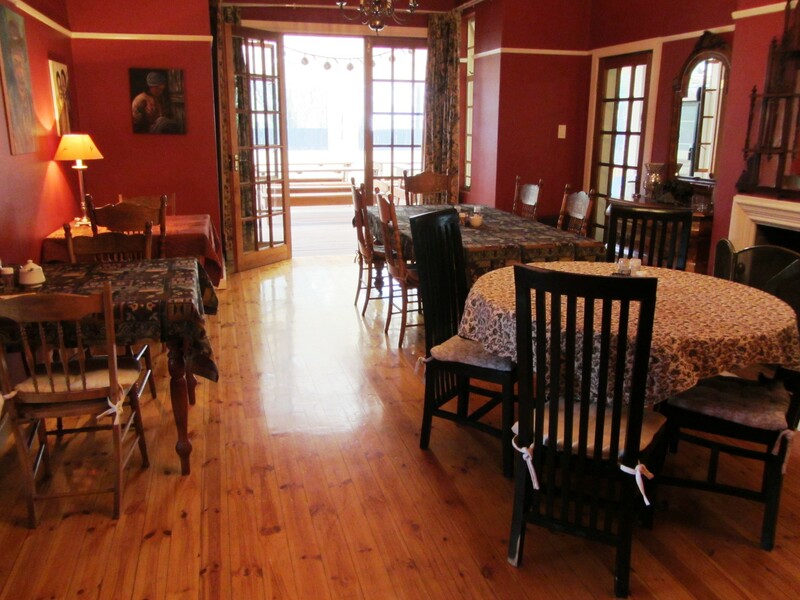 Peppertree House B&B offers a range of meals and services to make your stay as comfortable and memorable as possible. Fort Beaufort, a historic town in the Amathole District of South Africa’s Eastern Cape Province, lies at the confluence of the Kat and Brak rivers. Fort Beaufort actually started as a mission station started by Rev Joseph Williams of the London Missionary Society in 1816. In 1822 it became a military fort, and in 1837 it was named Fort Beaufort in honour of the Duke of Beaufort, father of Lord Charles Henry Somerset, the first British Governor of the Cape Colony. The town and surrounding area played a prominent role in the Frontier Wars (1834 – 1853). Today, Fort Beaufort is situated in a thriving citrus and game farming community, and is also a thriving small town surrounded by many Xhosa villages.